The odometer on my 1999 Chevrolet Prizm is nearing 100,000 miles, so it may be time to get a new and more fuel-efficient model. If money were no object, I’d buy one of those nifty Chevy Volts. 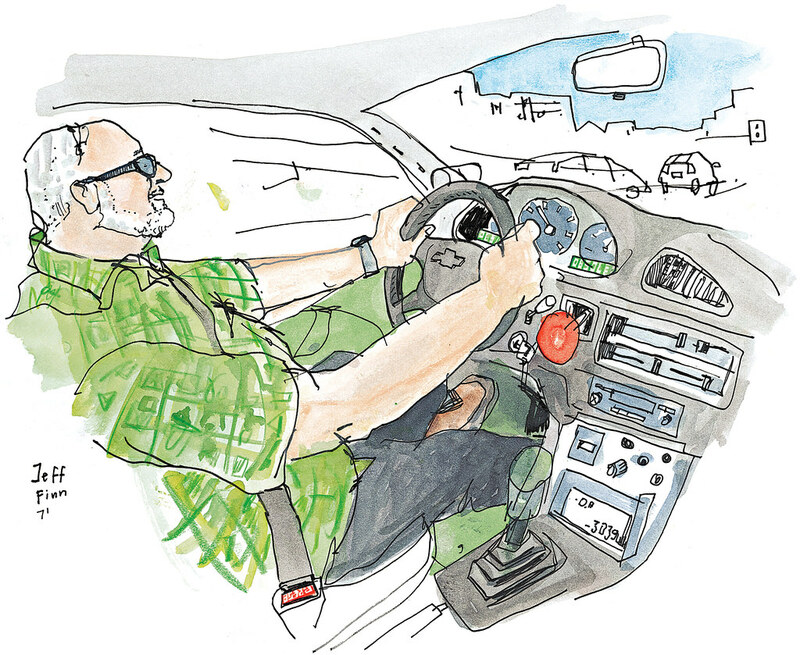 Or, if I were more car savvy, I could follow Jeff Finn’s example. 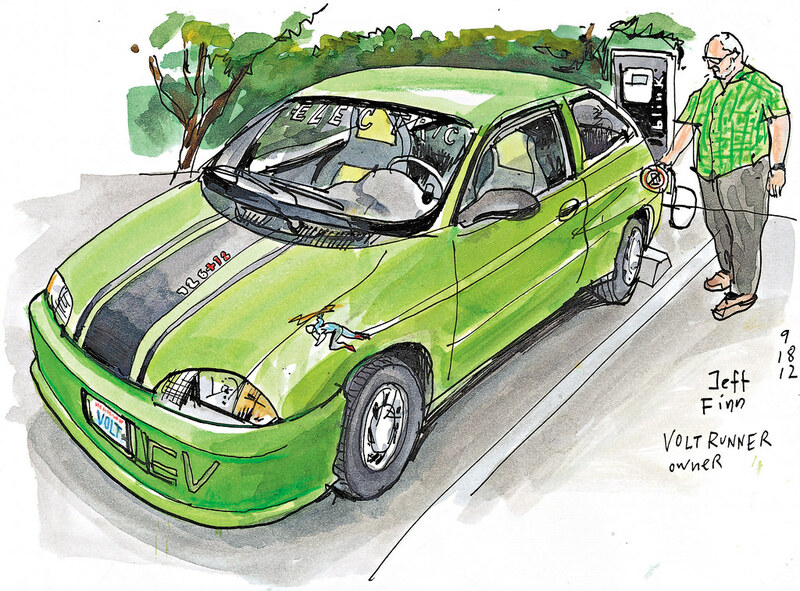 His bill: $250 for the car, which had 190,000+ miles, $8,000 in parts, $800 for the paint job and $5,000 in labor he paid a local electric-vehicle builder he met through the Seattle Electric Vehicle Association (SEVA).